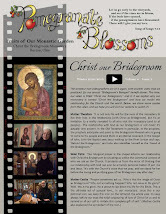 Christ The Bridegroom: Eparchial Assembly Witness Videos! 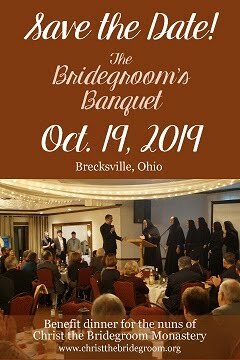 You may or may not have heard about our Eparchial Assembly that happened just a few short weeks ago, but it was a wonderful event held at St. John the Baptist Cathedral in Parma, Ohio for members of the Eparchy of Parma. 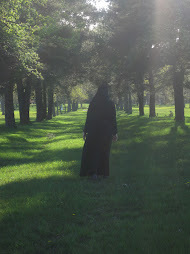 We were privileged to be present throughout the weekend for all the prayer services and talks, and we wanted to share with you some videos of the witnesses that were given during the Friday presentation. 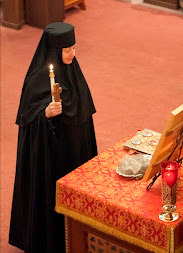 Say a quick prayer to the Holy Spirit for the continued efforts of the Assembly - then dive right in to these great personal reflections on our Eastern Catholic faith and our Byzantine Church in America!